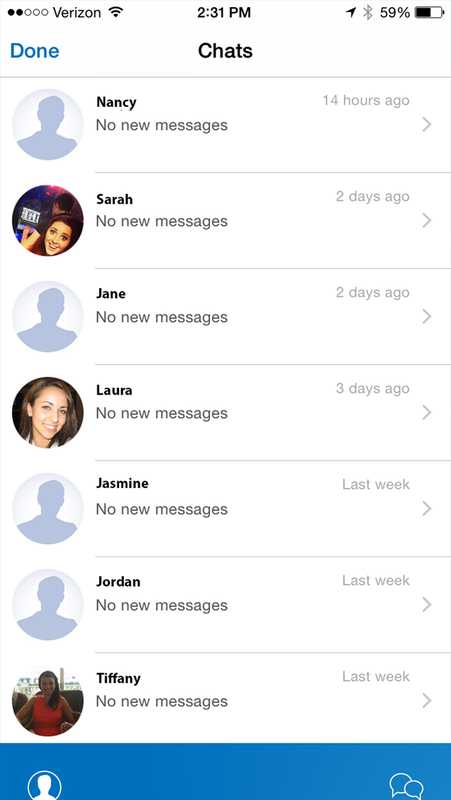 MeetMoi is the best way to meet and chat with tons of dateable people all around you. 1. MeetMoi introduces you to fun and friendly new people. 2. Like what you see? Click “Has Potential” to anonymously show interest. 3. When one of your Potentials likes you back, you can chat for free within the app. There are millions of great new people on MeetMoi who are ready to chat, make friends, share laughs, and even date. Want to see who’s right nearby and interested in meeting up? MeetMoi will introduce you — try it now! MeetMoi is free to download and easy to use.